We all know that people are fond of sports and love to watch them. When people need toget away from their troubles, they usually turn to leisure activities. One of the most popular leisure activities today is watching sports. Attending your favourite team’s sporting event could change your life and inspire you in ways you never thought possible. People are fond to watch matches of their favourite teams in stadiums. Nowadays most favourite activity to relax is watching sports. 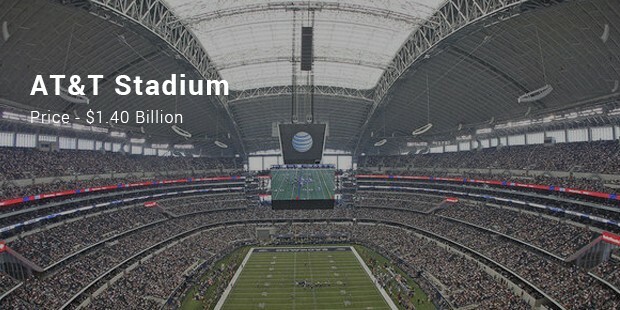 Sports stadiums are now very expensive as to make them bigger for large number of audience and shops in it as well. 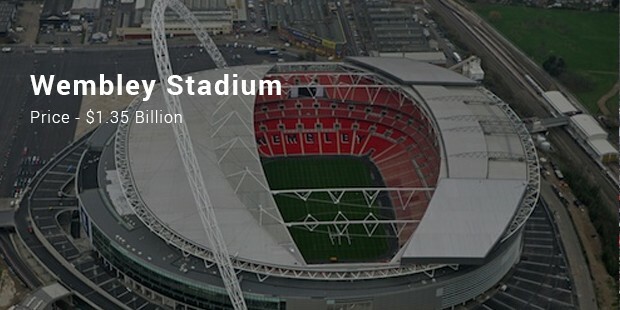 Here we willtalk about the List of Top 10 Most Expensive Stadiums in the World with their exact locations and contacts information. 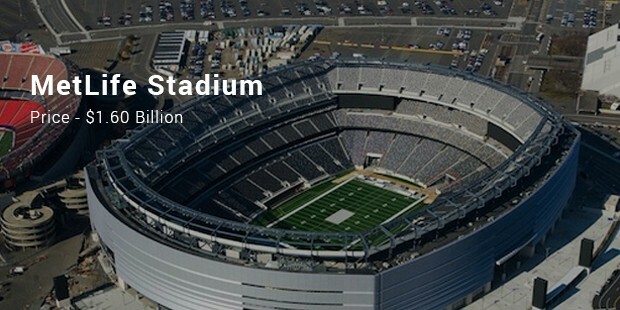 It was made with almost $1.6 billion which is a large amount for a stadium. 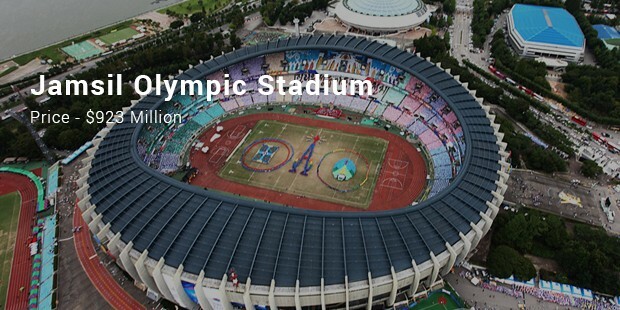 It canaccommodate about 80,000 people in it and it considered to be top most expensivestadium in the world. In 2013, this beautiful stadium also hosted Wrestle Mania 29 whichmade it more popular. It also hosts many types of activities in it. 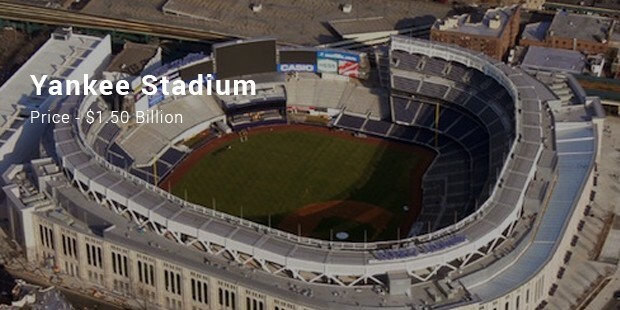 The $1.50 billion stadium, built with $1.2 billion in public subsidies, replaced the original Yankee Stadium. It is one block north of the original, on the 24­acre former site ofMacombs Dam Park; the 8­acre site of the original stadium is now a public park called Heritage Field. The first game at the new Yankee Stadium was a pre season exhibition game against the Chicago Cubs on April 3, 2009. 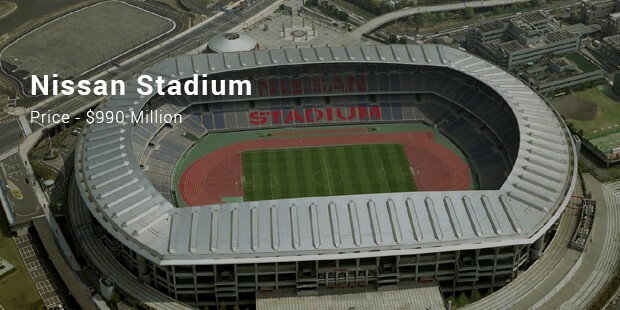 It is very large stadium looks like some government building in New York made with white bricks. 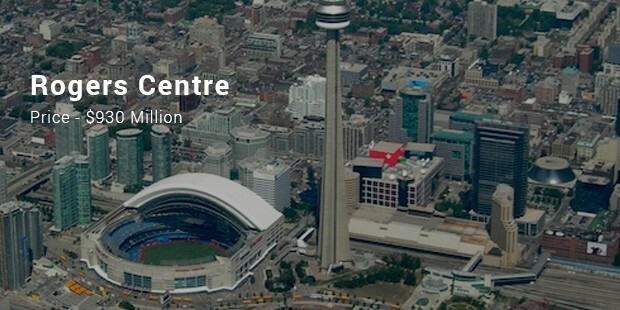 The stadium is the largest by seating capacity in Canada. After the Olympics, artificial turf was installed and it became the home of Montreal's professional baseball and football teams. 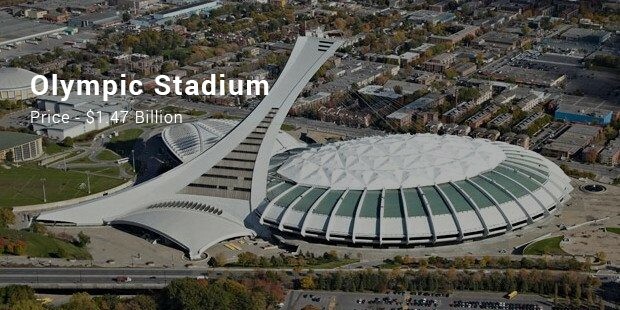 The stadium was designed by French architect Roger Taillibert to be a very elaborate facility featuring a retractable roof, which was to be opened and closed by a huge 175­metre (574 ft) tower – the tallest inclined structure in the world, and the sixth tallest structure in Montreal. The design of the stadium resembles that of the Australian Pavilion at Expo '70 in Osaka, Japan. You may be guzzling down the beer and wolfing down the nachos, but those nacho andbeer stands are all part of the wonders of the stadium or arena you’ve entered. 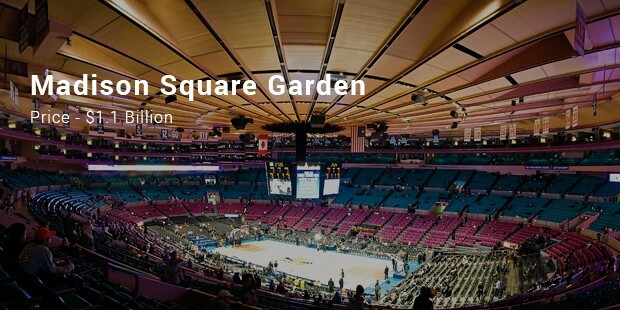 When youstart to look around at these venues, one question always pops into your mind: how muchdid these things cost? 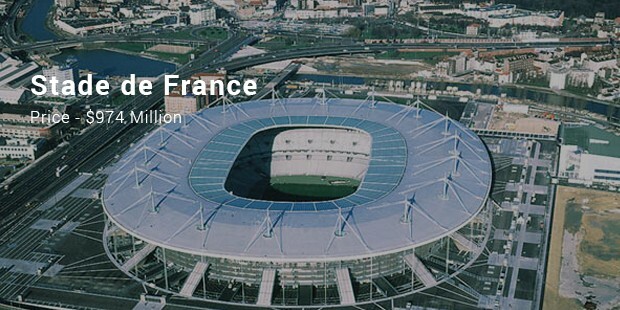 We hope by reading this article you will be able to know about top 10 most expensive stadiums in the world.